Let us know you will be attending by clicking <Here>. 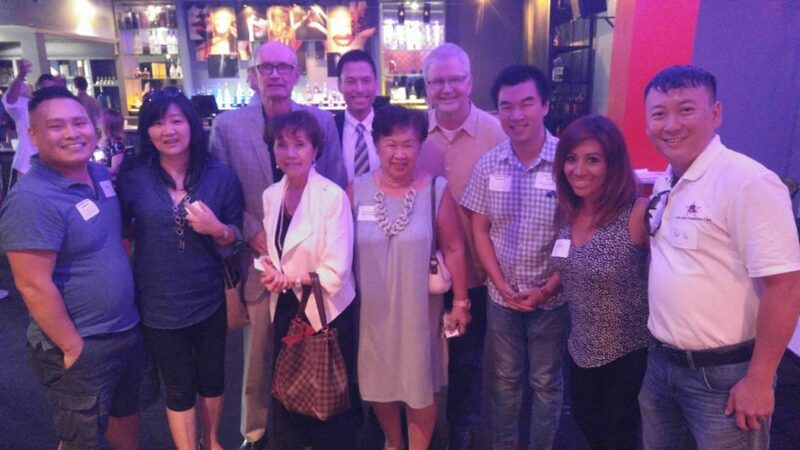 Thank you TARC members and guest for attending our August meeting. We appreciate the presentation given by Cory Liu. 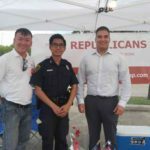 The Texas Asian Republican Club (TARC) invites you to its General Meeting on Thursday August 24, 2017 at Los Tios Mexican Restaurant, 9527 Westheimer Rd Houston TX 77063. Please RSVP if you are attending by registering at <Attend Event>. A complimentary margarita will be offered to RSVP attendees arriving before 7:00 PM. 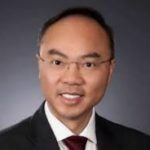 Our featured speaker will be one of TARC’s rising stars, Cory Liu. 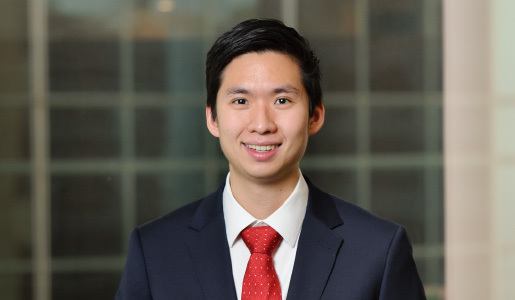 Cory Liu is the volunteer executive director of Students for Fair Admissions, a non-profit organization dedicated to ending racial discrimination in education. Students for Fair Admissions is currently suing Harvard and the University of Texas at Austin, challenging their use of race-based affirmative action in college admissions. Cory will discuss these lawsuits and the ways in which these universities’ admissions policies are biased against Asian Americans. Cory was born and raised in Austin, Texas, and he attended the University of Chicago and Harvard Law School. 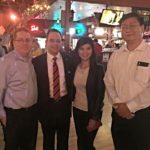 In law school, Cory served as a law clerk for Senator Ted Cruz, an intern for Justice Don Willett, and a Fellow for Governor Greg Abbott. 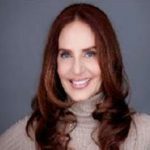 After law school, Cory served as a law clerk on the U.S. Court of Appeals for the Sixth Circuit for Judge Danny J. Boggs. 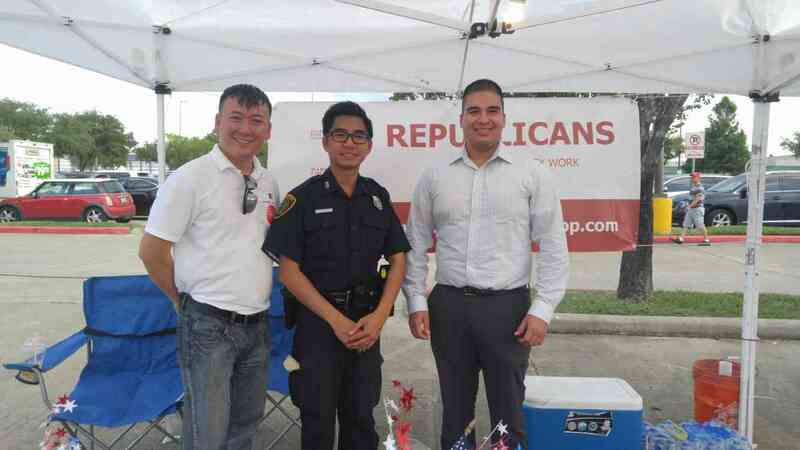 He now lives in Houston and works at a law firm specializing in business litigation. Come and dine with us at Los Tios and see why they have been a Houston Tex-Mex tradition for 47 years. Take a peek at their tasty menu entrees <Click Here>. Thank you HCRP and TARC members and friends for visiting Asian Night Market and stopping by our booth. 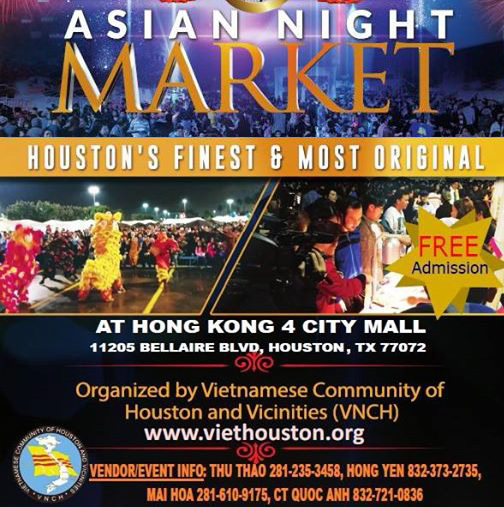 TARC and HCRP invite you to come join us and celebrate Asian Night Market as we participate with the HCRP booth to reach out to the Asian community. There will be lots of food, activities and networking. We also need volunteers for 2 to 3-hour shifts for Friday (Aug 18), Saturday (Aug 19) and Sunday (Aug 20) evenings between 6pm – 9pm. We appreciate you helping us with your time and service. See additional rules here at VDVR. The 2016 election is the clearest example yet of how direct communication to voters can lead to Republican victories. 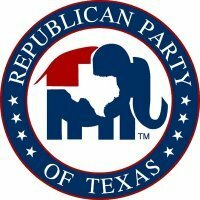 Please join the Republican Party of Texas (RPT) for a FREE training focused on public policy issues, messaging, and social media. Join us to learn how you can share the conservative Republican message and support candidates through messaging and social media! 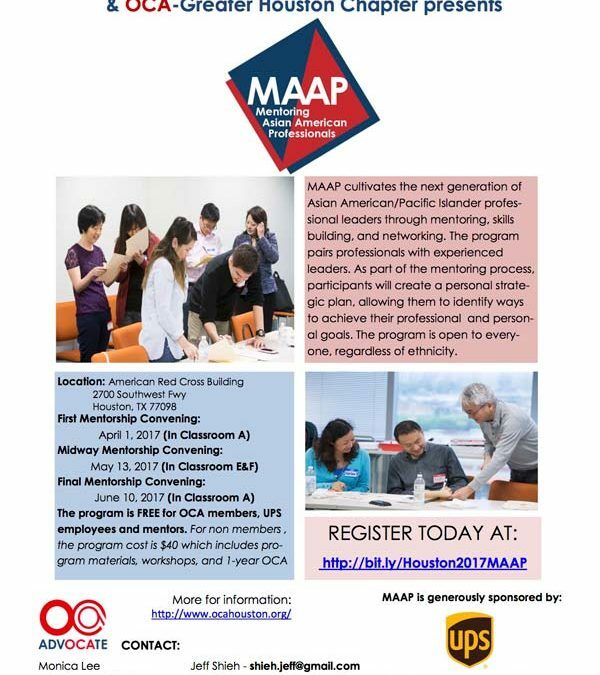 This training is focused on reaching the Asian American community, but all are welcome! 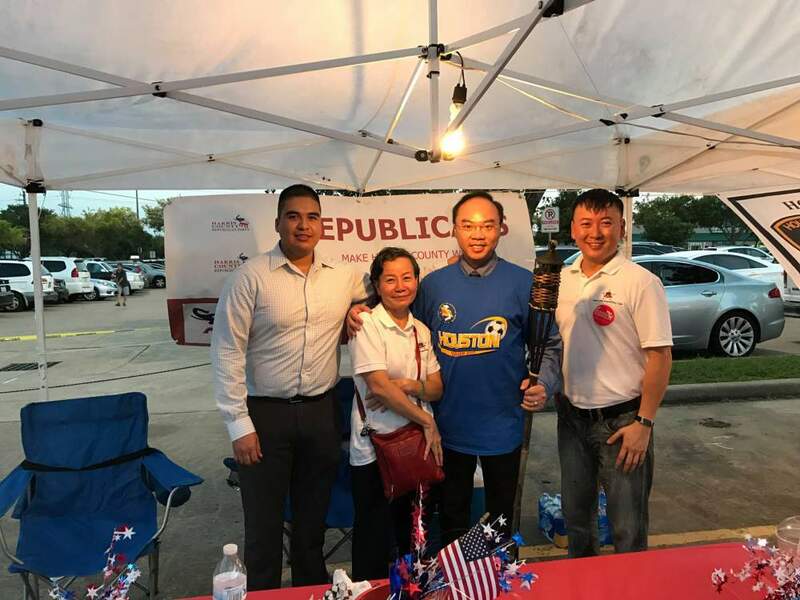 For more information, contact Stephen Wong, RPT Director of Asian Engagement at swong@texasgop.org or (202) 492-9591. 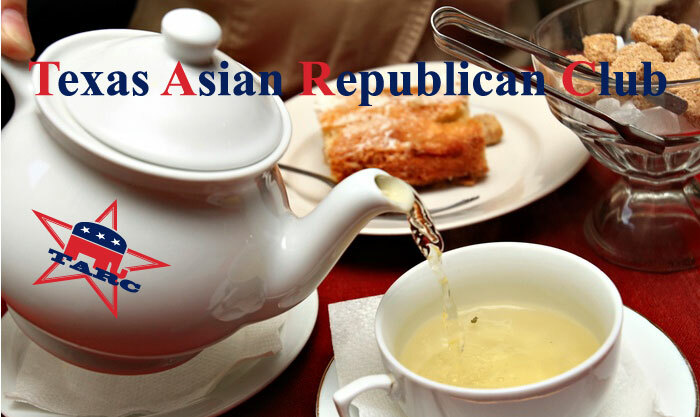 The Texas Asian Republican Club (TARC) invites you to its April Meeting on April 20, 2017 at China Bear Restaurant. 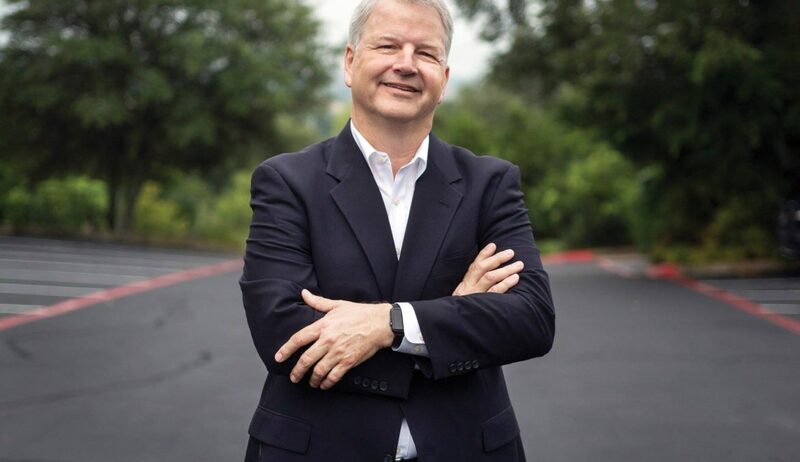 Our featured speaker will be Houston City Council Member Mike Knox, and his topic will be sanctuary cities. Mike Knox is a native Houstonian. 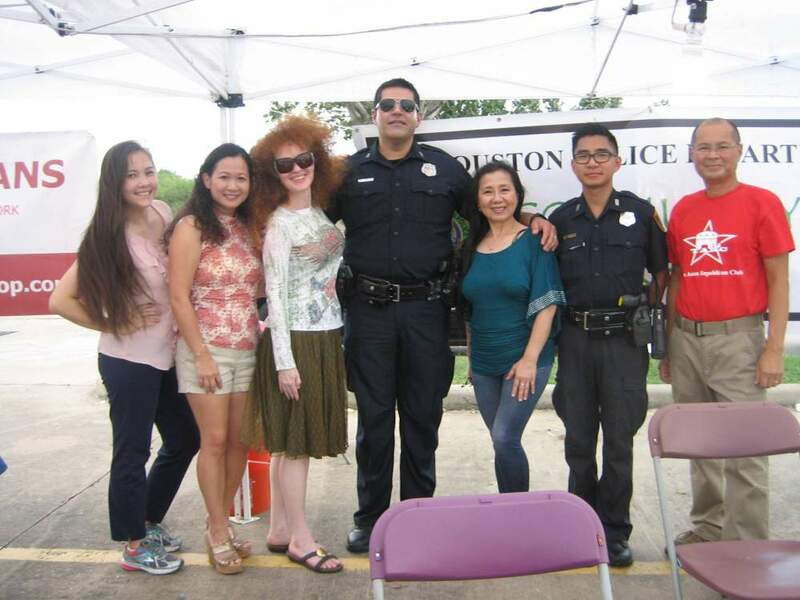 He is a veteran who served in the United States Air Force, and he served as a Houston Police Officer for over 15 years. 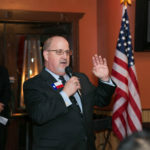 Mike was one of two officers responsible for the creation of the Houston Police Department’s first divisional gang unit in 1988, and he helped create and served on the original board of directors for the Texas Gang Investigators Association. Mike Knox married his high school sweetheart in 1977 and they have one son, who now serves the city as a Houston Police Officer. 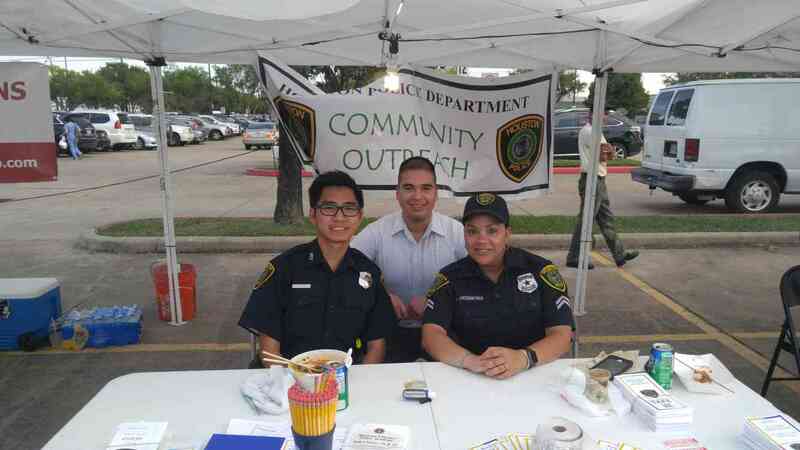 Mike Knox obtained an Associate of Arts degree from the Houston Community College and a Bachelor of Science degree from the University of Houston – Downtown while working as a Houston Police Officer. Dinner buffet may be purchased for $20 at the meeting. Thank you very much. 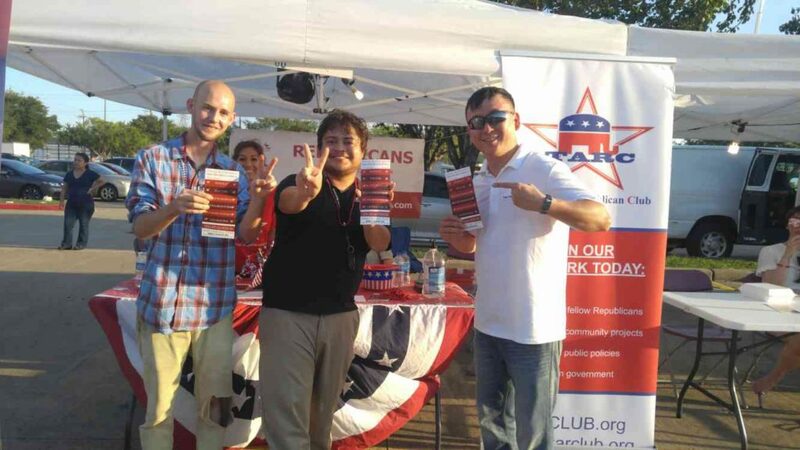 Asian American Heritage Day is quickly approaching! Below is the tentative agenda for May 3,2017. Please let me know if you have any questions or comments. Remember to get your RSVPs to me as soon as possible. 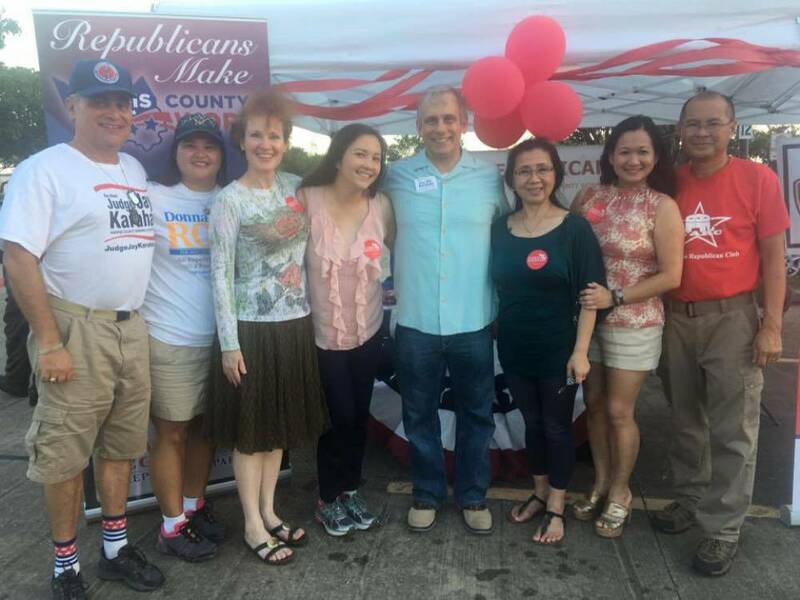 You may either email me at Rebecca.Szeto@house.texas.gov or call (512)463-0486. Hope to see y’all on May 3rd! 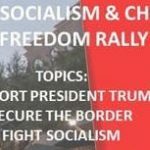 9:00-9:30AM Guests arrive at Texas Capitol. Buses can unload and pick up passengers in the designated loading area on Brazos Street between 12th and 13th Streets, east of the Capitol. Buses can park on Trinity Street. Cars can park in the Capitol Visitors’ Parking Garage, located on 12th Street between Trinity and San Jacinto. Meet in the Capitol Auditorium See Map 1and 3 . 10:00 AM Guests should arrive in the Texas House Gallery, located on the 3rd floor on the west wing of the Texas Capitol. See Map 2. 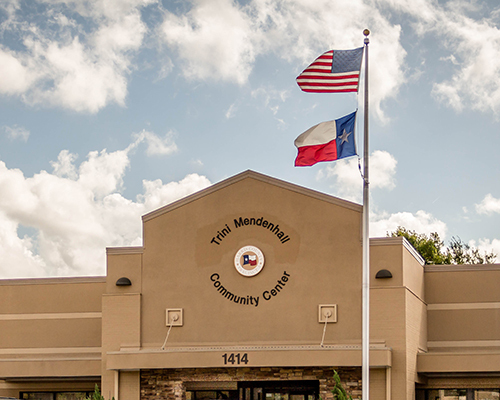 10:30 AM Guests will be recognized by an official Resolution in the Texas House of Representatives. 11:00 AM Guests should arrive in the Texas Senate Gallery, located on the 3rd floor on the east wing of the Texas Capitol. See Map 2. 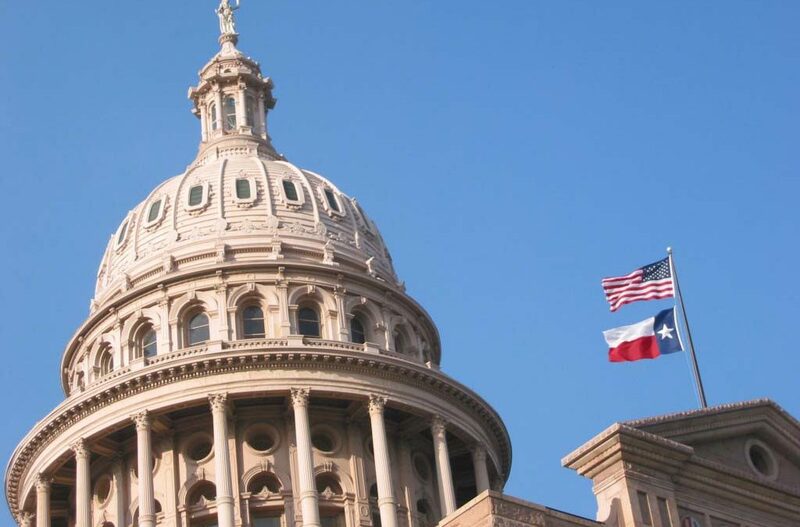 11:30 AM Guests will be recognized by an official Resolution in the Texas Senate. 12:00 PM The official Asian American Day Reception begins in the Member’s Lounge (E2.1002). Complimentary food and drinks will be provided. Please eat your lunch outside of the member’s lounge if there is no seating See Map 4. Doors will open at 11:15 AM. 12:20 PM Guests should arrive at the Capitol Auditorium (E1.004) for invited speakers. 12:30 PM Comptroller of Public Accounts Glen Hager will speak. 1:00-1:45 PM State Representatives Button, Vo, and Wu will speak (more elected officials may be added). 1:45-2:15PM Land Commissioner George P. Bush will speak. 2:15 PM Guests will break to optional activities. 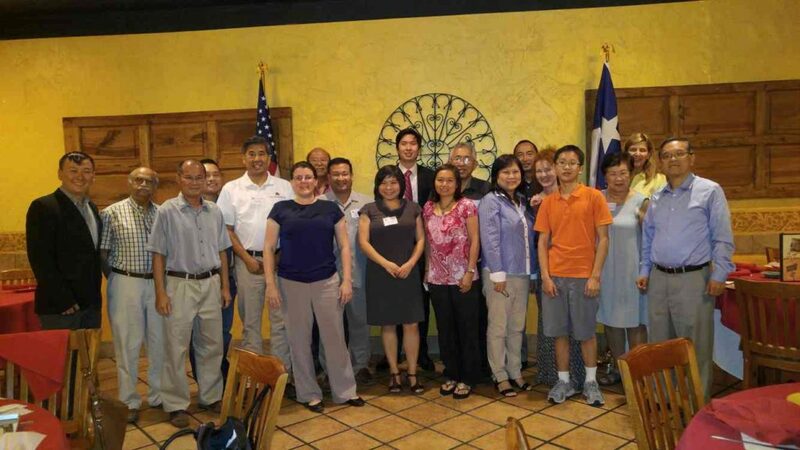 OCA-Greater Houston is hosting a structured career mentoring program for Asian American professionals. There are 3 workshops on Saturday mornings (4/1, 5/13, 6/10), plus 4 one-on-one sessions to be scheduled individually for each mentor/mentee pair. If you are interested in being either mentor or mentee, please register using below link by 3/24. This is free for OCA-GH members, $10 for students, or $40 for non-members.